Fast Response Times, with technicians strategically located around England, Wales & Scotland. Scratched Glass Polishing Repairs & Glass Restoration Services across mainland UK, including the major destinations of London, Birmingham, Glasgow and Edinburgh. 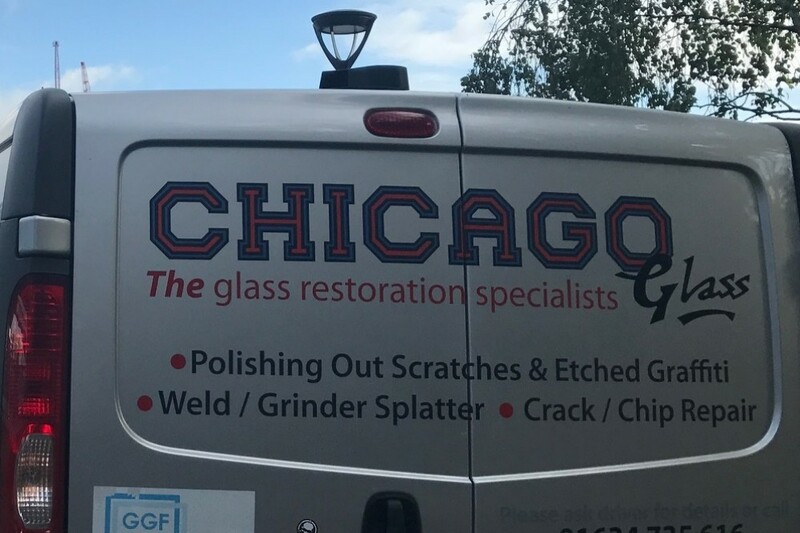 Established 20 years ago, Chicago Glass are recognised as a leader in the field of glass polishing and glass restoration services, providing an alternative solution to replacing the damaged panels. 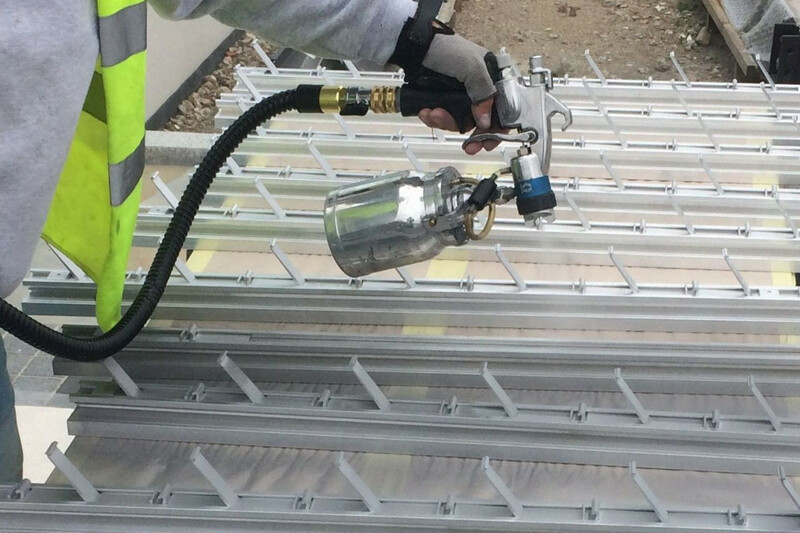 Over the last few years we have added to our portfolio for our construction customers - remedial on-site paint spraying, restoring damage to architectural framework surrounding glass panels in London and the South East. Today, our main customers are mainly from within the construction and trade sector. However, we regular repair glass for glass manufacturers, retailers, businesses, management companies, superyacht manufacturers and homeowners who are undertaking a renovation or new build. 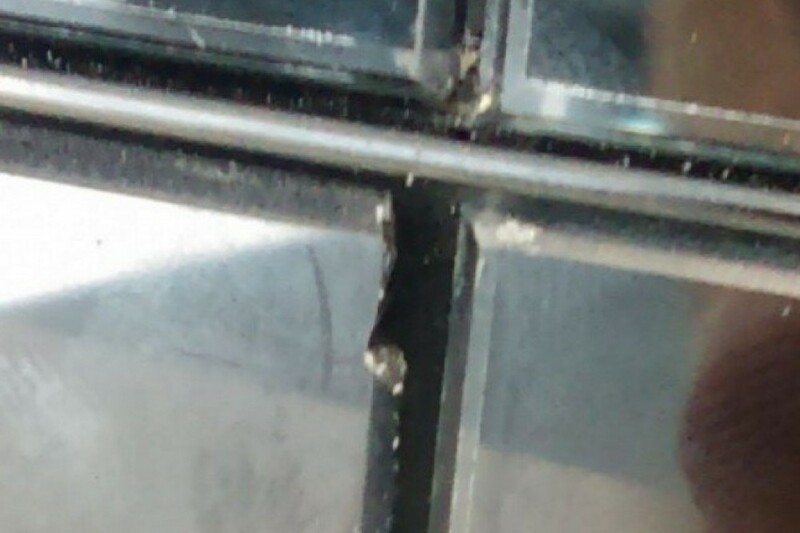 Our focus is on providing excellent service to our clients along with high quality workmanship in the repair of damaged glass panels and architectural metalwork. We have a team of dedicated team of technicians, who can be mobilised even with very short notice to ensure you meet your deadlines, supported by a dedicated Customer Services Team based in Kent. Get in touch today for a free no-obligation quotation. Our team is happy to discuss the most economical solution to your glass problem. "Just a quick note to mention that Craig did a fantastic job for us, he was a good representative of your company." "Superb! Arrived on time, the operator was highly skilled, polite, and tidy. I would not hesitate to recommend them and it is a pleasure to have people like this do work for you. Highly recommended." "I met the client ... where the repair was carried ... he had nothing but praise for your operative telling me how professional he was etc. The work that was completed was also excellent, thank you very much." "Chicago Glass were the loveliest people to work with ...... Stefan was meticulous and patient and worked away until the glass pane was good as new! ...... I would highly recommend Chicago Glass." "It was a pleasure to have Dan come and do the work and we are most grateful to you and team for such super customer service. I am constantly singing your praises!!" "What a great business, honest good advice! took time to answer questions politely and wasn't quick to end calls. Very knowledgeable, first rate company, could not fault the service." "Great job very happy and the technician was excellent, polite, professional clean and tidy." "First class service all round. Excellent communication, very quick appointment and the work was completed both professionally and timely by a very personable chap called Gary. Would definitely recommend." "We are very pleased with the results of your technicians work, it was excellent." "From start to finish Chicago Glass provide a helpful, prompt and professional service. I found Chicago Glass honest and straight forward, no gimmicks." "Overly impressed with the attitude and workmanship your team have delivered. A big thumbs up to your crew who attended." 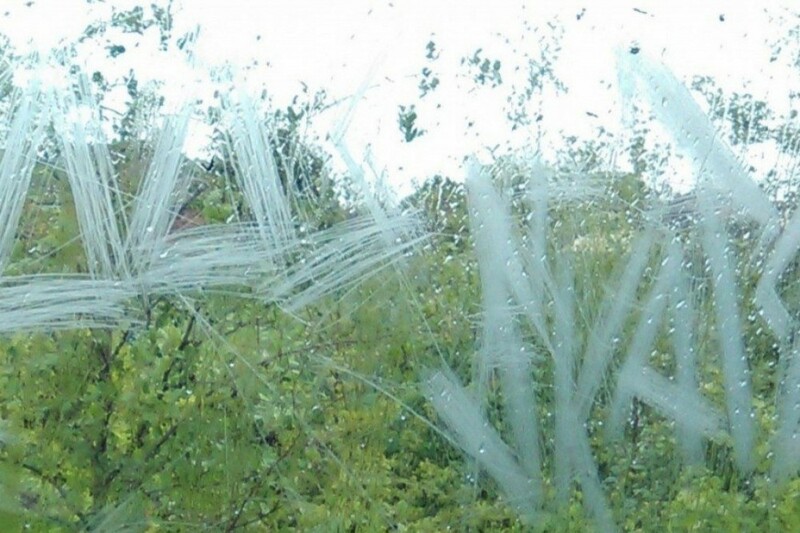 We pride ourselves on offering the best quality of product available, excellent levels of service and decades of experience in removing scratches from windows, rebuilding damaged panels and removing weld spatter, etched graffiti and surface contaminates. We provide an industry leading level of quality. All our glass is guaranteed to meet the exacting BSI standards for the appearance of installed glass. 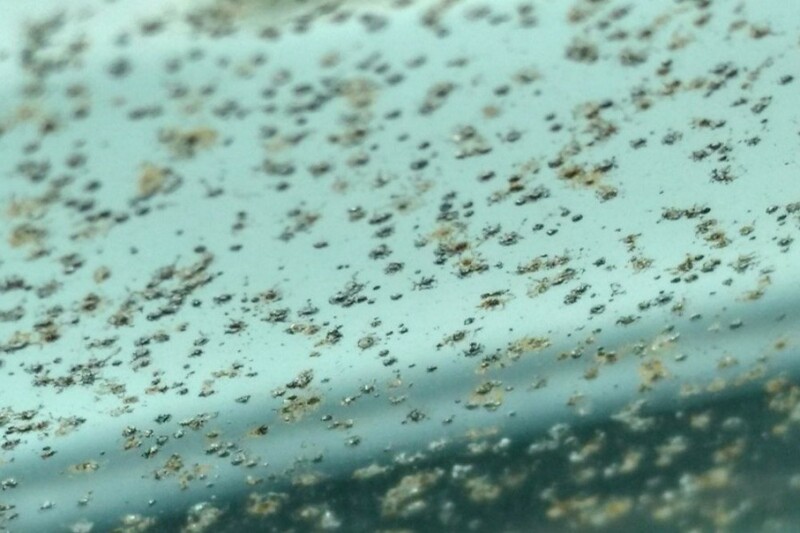 Our polishing system will remove scratches from glass without any distortion. With a large team of strategically placed highly skilled technicians, we offer a prompt nationwide coverage across the UK. 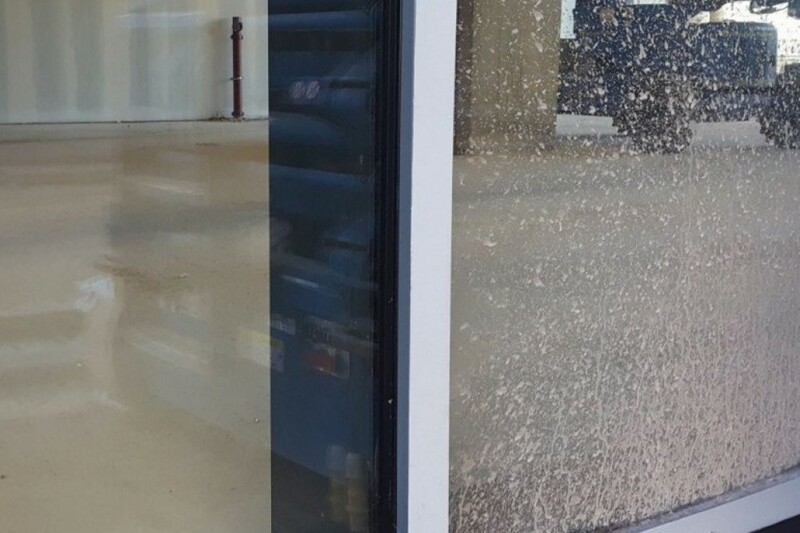 We are only a phone call away from being on-site to repair your in-situ glass damage. Coupled with our vast experience of working on all types of glass surfaces and facades, one call to us is all that’s required. Price - Save money & time! 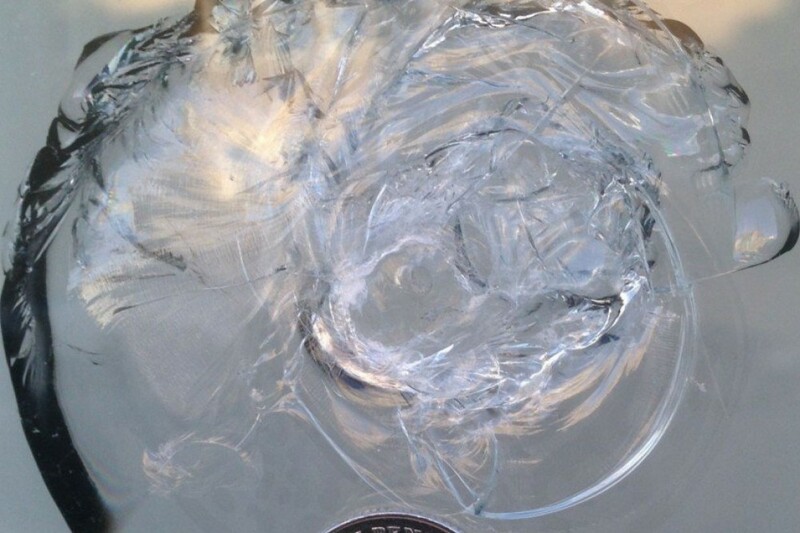 We believe Chicago Glass presents the cost effective option for solving glass damage. Using latest technologies and repair systems we achieve the highest level of productivity and quality of workmanship on-site. Typically our services are a fraction of the cost of replacement. We can often be on-site within 48 hours from receiving an instruction.